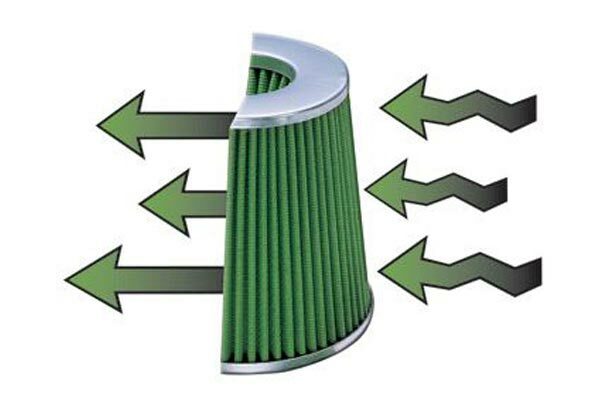 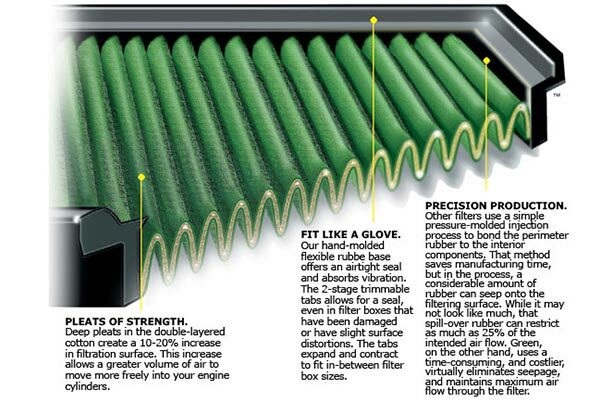 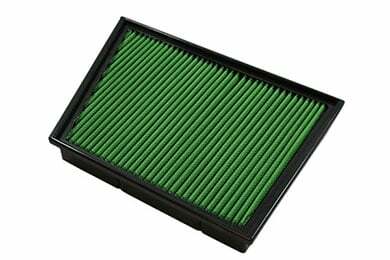 Green Filters 7106 - Green Air Filters - FREE SHIPPING! 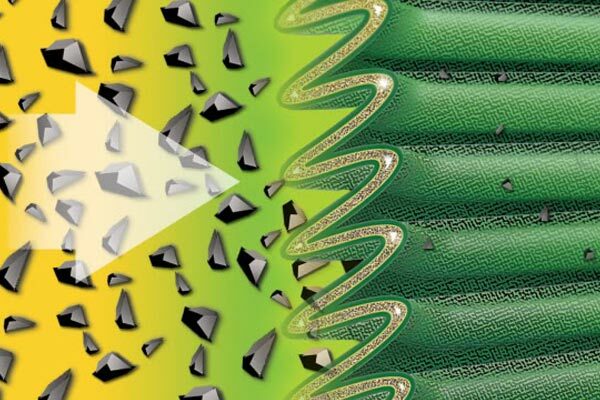 Dust clings to steel mesh; cotton is clear for max air flow. 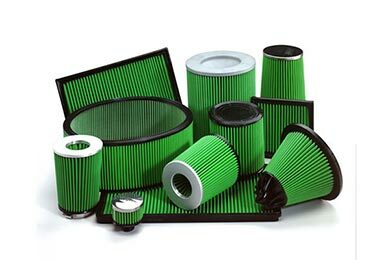 your filter is a little bit to big, its to thick and does not drop down in the filter box enough, had a hard time getting the two top screws in place. 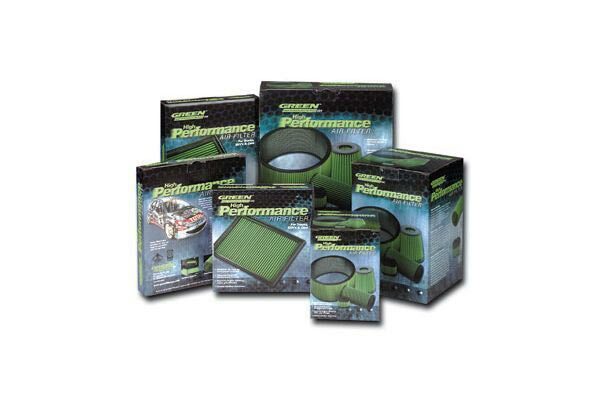 Reference # 755-289-785 © 2000-2019 AutoAnything, Inc.